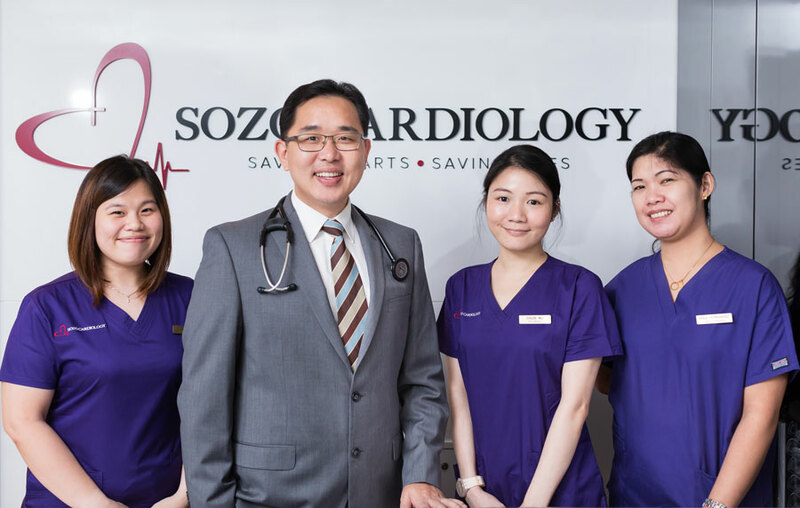 Sozo Cardiology Clinic is located within the specialist centre in Mount Elizabeth Novena Hospital. We are easily accessible via the major expressways or public transport with Novena MRT station located conveniently across the road. Our clinic sees many patients both regionally from Myanmar, Cambodia, Malaysia and Indonesia; and internationally from Australia, United Kingdom and United States of America. Please contact our clinic staff if you need help in making arrangements for your accommodation, transportation and preferred clinic appointment dates. – Exit Thomson road (towards city). Travel 1km. Turn left onto Irrawaddy Rd. – Exit Moulmein Rd (Exit 7a). After 1.5km, turn right onto Thomson Rd. Make a U-turn. If you have any enquiries about our services, Dr Ooi and his team would be happy to answer them for you. Please give us a call at +65 6250 2500, send us an email at enquiries@sozocardiology.com or write us a message below. We will attend to you as soon as possible. Your Contact Number (Please provide us with your contact number if you would like us to call you to answer your enquiries more quickly). All enquiries will be kept strictly confidential. Send us an enquiry, we'd love to hear from you!